Charlotte, NC, April 26, 2018 – SATO America is pleased to announce the appointment of Stephen (Steve) Sundstrom as the new Vice President of Sales. Steve assumes leadership of the SATO America sales team, developing new business opportunities and creating customized IoT solutions fitting to customer needs. Steve will report directly to Tim Cook, President of SATO America and stationed at the SATO America headquarters in Charlotte, NC. Steve is a well-known professional of the technology industry with over 20 years of experience. 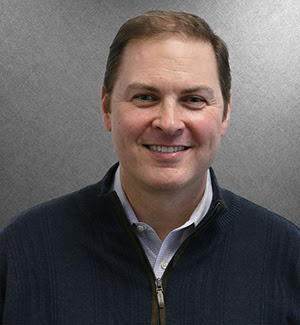 The past 7 years Steve held distinguished positions within Honeywell, including General Manager for printing solutions followed by General Manager of its Breakthrough Business unit.